If there is one thing I despise, it’s a bad looking weave. 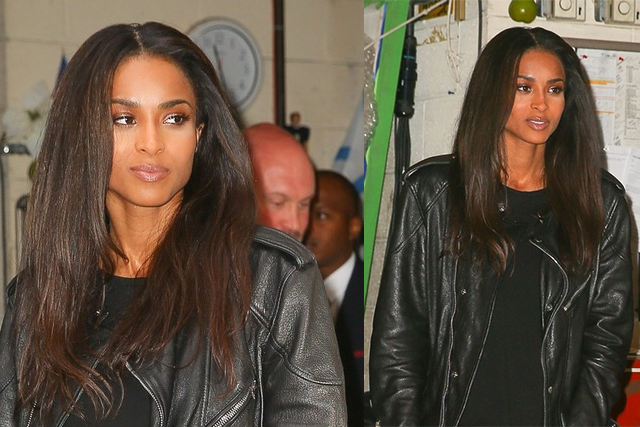 But, that’s far from the issue with Ciara’s hair. Her weave looks very healthy and blends quite naturally. And her makeup is also on point. Kudos to her stylist, Cesar Ramirez, the renowned hairstylist, who has designed Ciara’s hair looks over the past few years along with such celebs as Taraji P. Henson and LaLa Anthony.